Enlighten the Super Consciousness, provides improved concentration and mental structure changes specific to renunciation from worldly affairs. The wearer enjoys all comforts at his command but still remains unattached. Ten faced (10 Mukhi) Rudraksha represents Dashavtaar (10 incarnations of Lord Vishnu). So, it is recommended for people worshipping Lord Vishnu. It is said that wearer of this Rudraksha will get protection from all evil forces and spirits and of any malefic effects of any of the nine planets since it neutralizes their ill effects. It is not only beneficial for the wearer, but also for their family. 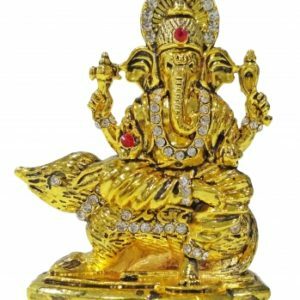 They remain protected from all sorts of difficult situations and problems. It is highly effective for all those who are ina leadership position or in a business where they are required to take crucial decisions affecting family, other people, job or their business. People who are gaving negative effects of Pitra Dosh can get protection from it by wearing this Rudraksha. It can either be worn around the neck or can be established at the place of worship. This Rudraksha is of Nepal Origin and has deeper grooves as compared to Indonesian origin. Note: The Rudraksha is 100% genuinely sourced from farms and lab certified and would be from any one of the two good Rudraksha labs in India we normally use. 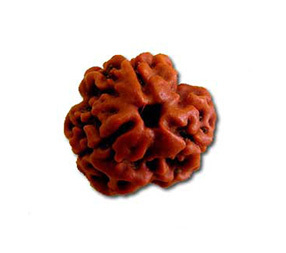 11 Mukhi Rudraksha is the symbol of the 11 Rudra Gana of Lord Shiva. 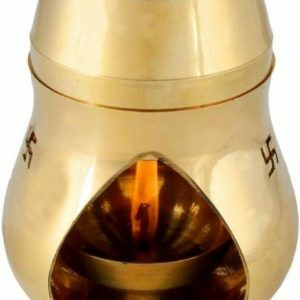 It also represents the Eleventh Rudra i.e. Lord hanumaan ji and delivers immense power of mountains. It instills courage and removes fear for the wearer and reduces chances of untimely death. If someone is not getting success in his works, he should wear this Rudraksha for siddhi. If possible, the wearer of this Rudraksha should go to the temple of Hanumaaji on Tuesday and Saturdays. It is believed that wearing this gives the power equivalent to that of Ashvmegh Yagya. 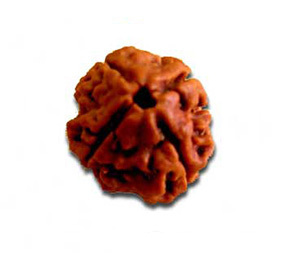 11 Mukhi Rudraksha is also best suited for traders and businessmen. One can wear this bead to increase wealth, luck and honor. According to Vedas since 11 Mukhi Rudraksha is the form of Ekadas Rudra, it is very helpful in curing diseases. This is a Nepali origin Rudraksha and has deeper grooves as compared to Indonesian origin Rudraksha. इसे ग्यारह रुद्रों एवं भगवान शिव के ग्यारहवें अवतार हनुमान जी का प्रतीक भी कहते हैं.ग्यारह मुखी रुद्राक्ष का उपयोग एवं पूजन से एकादशी व्रत के समान फल प्राप्त होता है. 12 Mukhi Rudraksha represents the Sun God. 12 Mukhi Rudraksha blesses the wearer with the quality of sun which is to rule and move with radiance and strength. It is helpful for a person who wants to attain powerful position in life. It helps to increase self confidence and low self esteem and at the same increases the motivational factor in life. It helps to heal digestive problems related to pancreas or liver and other mid body organs. It helps people to gain administration ability, enabling them to successfully manage any issues r problems with ease and in a logical fashion. Hence it is considered as highly effective for politicians, leaders in companies, businessmen, and administrators. Ideally, it should be worn on a Sunday after chanting of below Mantra. This Rudraksha is of Nepali origin and has deeper grooves and colour as compared to Indonesian origin Rudraksha. 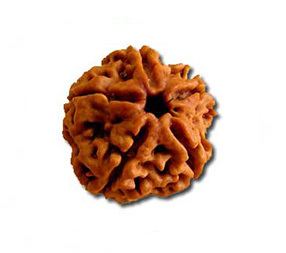 13 Mukhi Rudraksha is ruled by God of rain who is Lord Indra. 13 Mukhi Rudraksha helps a wearer to attain all worldly pleasure. It improves the functioning of reproductive and genital system. It is very helpful for couple who are planning to have a child or d not have a child due to various problems. 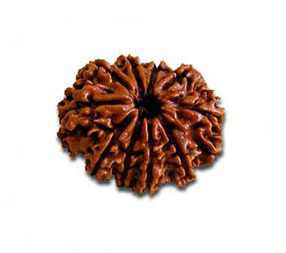 It is also said that 13 Mukhi Rudraksh reduced the effect the sins and bad karma of past. The people who wear it are able to make good decisions, improve confusion, increases concentration, make wearers thoughts clear and improves thinking power. 14 Mukhi Rudraksha is considered to be one of the most precious Rudrakshas as it is thought to originate from Lord Shiva’s 3rd eye. It is sometimes also called Dev Mani. Fourteen Mukhi Rudraksha also symbolizes Lord Hanuman and it gives the wearer similar properties. It is an incarnation of 14 skills, 14 planets, 14 Muni and 14 Indra. 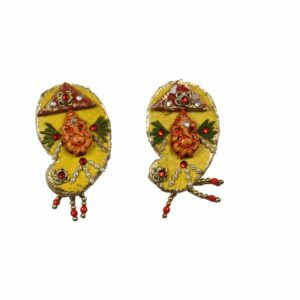 1) It gives the wearer the quality of fearlessness and devotion as it symbolizes Lord Hanuman. 2) It energizes the Ajna Chakra (Sanskrit: आज्ञा, IAST: Ājñā, English: “command” or third-eye chakra, is the sixth primary chakra in the body). So sixth sense of the wearer is awakened. 3) It helps to remove the negative planetary positions of the planet Saturn and Mars especially those of persons being affected by Shani Dosha (Shani Sadhe Sati), Kal Sarp Dosha and Mangal Dosha. 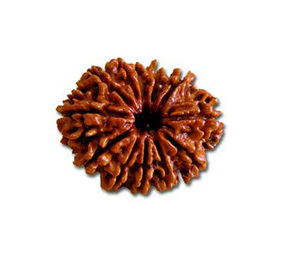 4) This Rudraksha gives wearer immense protection from harm especially against health problems. 5) It is beneficial for meditation and concentration. 6) It is very helpful for people in speculative businesses like share trading, stock broking etc. Blesses the wearer with ‘UNITY’. It could be related to Guru-Shishya, parents-children, husband-wife or friends. Maintaining ONENESS is its peculiarity. The wearer gets free from sins or wrongs from his life and returns to purity . Ideal for those who suffer from inferior complexes, subjective fear, guilt and depression. The wearer gains power of creativity when blessed. Increases memory power , wit and intelligence. Wearer gains health and peace. It increases memory also. 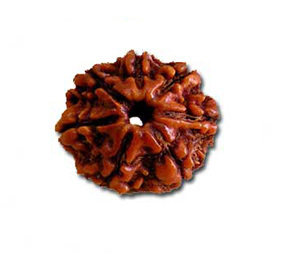 Six Mukhi/ faced Rudraksha symbolizes Lord Kartikey, the son of Lord Shiva. It is ruled by the Planet Venus (Shukra). 6 Mukhi Rudraksha enhances all the dormant energies of the person or wearer. 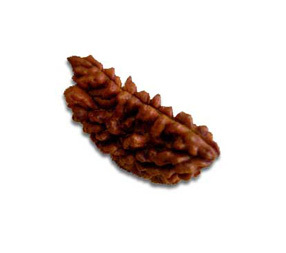 Six faced Rudraksh helps to build emotional characteristics like Love, kindness and attraction. It blesses the wearer with victory and wisdom. 6 Mukhi is also good for students. It increases the self-confidence of the wearer and makes him witty and intelligent. 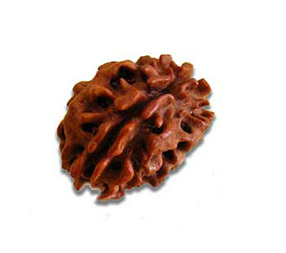 6 Mukhi Rudraksha removes all kind of earthly problems of the wearer. 7 Mukhi Rudraksha is considered to be representative of Goddess Lakshmi, the goddess of wealth as well as in some ancient texts it is also representative of God Kamdeva. 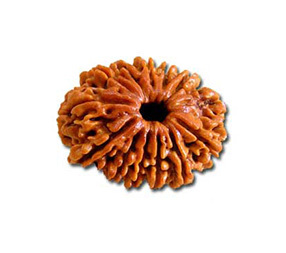 This Rudraksha is specially useful for earning wealth as it represents Goddess Lakshmi. It gives prosperity and happiness to the person wearing 7 mukhi Rudraksha. It is also recommended for any sexual diseases, heart problems and throat diseases. 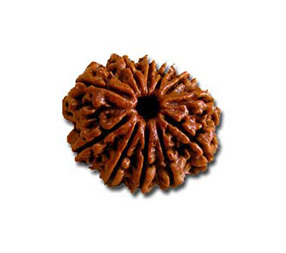 The wearer of 7 Mukhi Rudraksha is blessed with lots of money and prosperity. It enhances job prospects and enables Job promotions. 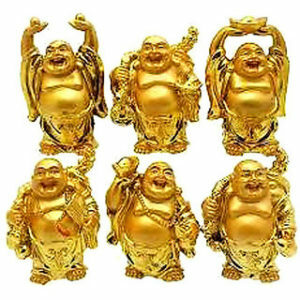 It protects the wearer from any kind of Mental, Physical and Monetary problems. 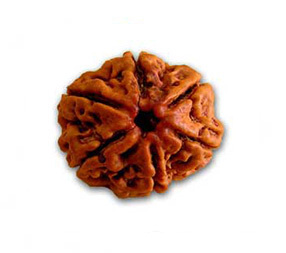 7 Mukhi Rudraksha removes the bad effect of Saturn (Shani Dev) and is very useful during Sade Sati Dasha. It brings success to the businessman.